Visiting the top cities in the world is an amazing experience. Cities are the great havens for knowledge, culture, and social life. No matter what your interests, big cities provide every type of entertainment. The diversity of major metropolitan allows you to broaden your personal and professional relationships. Learning about other cultures as well as discovering other interests with someone from different background helps you grow into a more open and understanding individual. If you are looking for fun and excitement during your next vacation, you might want to consider adding a few of these most visited cities in the world. We compiled a list of these top cities for you. Being able to visit the most iconic cities in the world is a chance of a lifetime. Bangkok continues to attract millions of travelers from around the world. Bangkok may not so many tourist attractions in the way that Paris, London and New York City but you will be shocked since according to Forbes, Bangkok is the top international destination in the world for the third year in a row. There are exciting reasons to visit this city. You will enjoy the Thai street food by which Bangkok is very well known. Numerous shopping market are in this city. You can choose from open markets, high end shopping plazas or their authentic floating markets. This floating market is what the tourists are most enjoying with. Here, you will see the merchants rowing their small wooden boats along the water. Nightlife is more enjoyable in Bangkok. You can visit a bar in the city, a restaurant by river or enjoy a river cruise complete with amazing and magnificent views. One of the highlights in Bangkok is their people since Thailand is known to be “The Land of Smiles”. Thais are friendly, polite and extremely helpful. 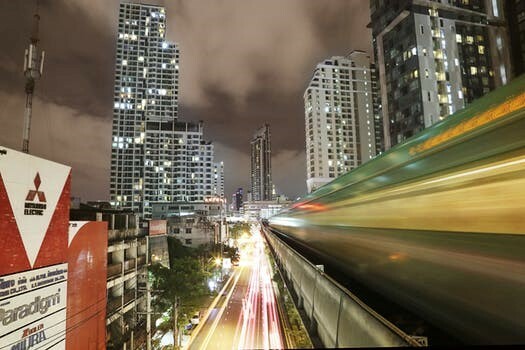 Bangkok is amazingly easy to get around thanks to its efficient and clean public transport system. Nevertheless, your trip to Bangkok wouldn’t be successful if you didn’t take a ride in a Tuk Tuk (that’s how it’s called because of its engine’s sound). It is a city unlike any other in the world. Gaining (19.83 million) visitiors according to Forbes, there’s no doubt it is one of the world’s most popular reigning monarch. Everyone one needs to visit London at least once. And if you’ve been, there is no reason not to comeback, because each time you travel to London there is always more to see and learn. London is the home of the queen. Westminster Abbey is where every king and queen has been crowned since 1066. A quick photo outside the Buckingham palace is what most people settle for! Towering above the palace of Westminster stands the most famous and must-see iconic clock “Big Ben”. It is the world’s largest four-faced chiming clock. This Big Ben weighs 13.7 tons. Smaller bells chime every 15 minutes. For sure you wouldn’t want to miss it. One of London’s diverse hotspots is the natural history museum. This world famous museum promotes the discovery and enjoyment of the natural world through such exciting exhibits as the Life and Earth galleries, wildlife garden and geological collection. 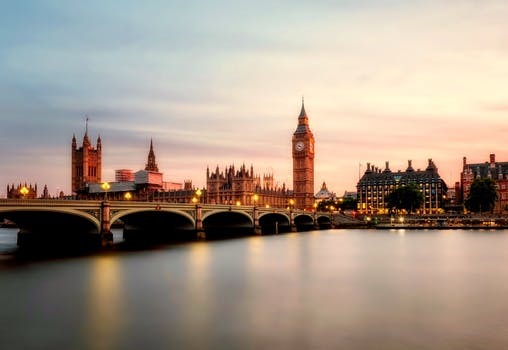 Whatever you’re after, you’ll find it here in London among people who are individual, eclectic, open-minded and globally connected. When you’re in Paris, there’s no escape for you to visit the main attractions. There is simply nothing more fun for you and your family than a trip to Eiffel Tower. The views at each level are breathtaking and you will be amazed when you look down at the aerial view of the entire city. No wonder Paris is called the city of lights because of its dazzling boulevards and bridges, and with 20,000 light bulbs charged with the task of lighting up its most famous landmark. Paris is known to be the world’s most romantic city. 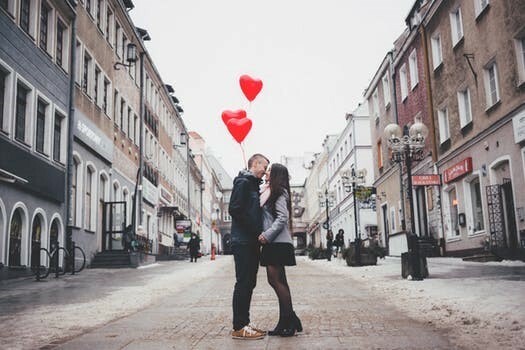 The city has long been a top spot for Valentines getaways and newlyweds. A stroll through a city hand-in-hand is certainly more romantic than a bus or Metro ride. That is why it is a must visited city by lovers. Paris is also home to some of the most famous art in the world. You can find it here the Louvre, one of the world’s famous museums that showcases work such as the Mona Lisa and may other masterpieces. 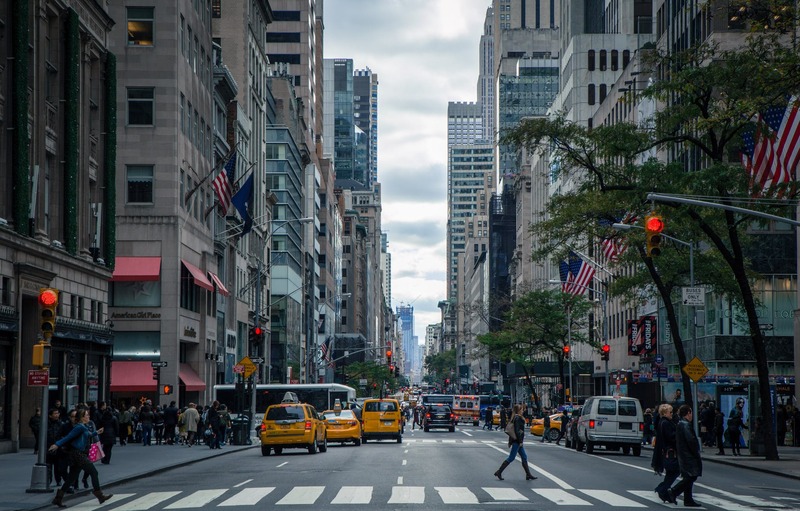 New York City – with 13.67 million international visitors. The beauty of visiting this City is not to be missed. As being known to be the City that never sleeps, travelers have a lifetime of options for exploring this state. There is so much to do and, for those who are visiting, there is never enough time to see it all such as sipping wine at a vineyard or watching a Broadway plays in the big city. There are 39 theaters in operation on Broadway today. Whatever is chosen, there’s much to see and do in New York State. Travelers flock to the Statue of Liberty which is the nation’s most iconic monument that symbolizes universal freedom and democracy. For sure, you will enjoy a seamless visit here to beat the big crowds at this statue. The beauty of Lincoln Center in NYC is not to be missed also since it is the world’s largest performing arts center. And don’t forget to visit the Empire State Building which makes this yet another icon. When it comes to environment, New York City is the greenest city in America. The 843-acre Central park, the most famous park in the city, is a must-see clean and greenest. If you’re a fashion addict, the street of Manhattan is a vehicle for you to see New Yorkers sporting what the rest of the world will wear next season. Furthermore, there’s tons of incredible shopping in the city, so pick up chic New York fashions to bring home, too. New York City is a shopper’s paradise. You can find just about anything here, including discount designer clothes, items from all over the world and much more. 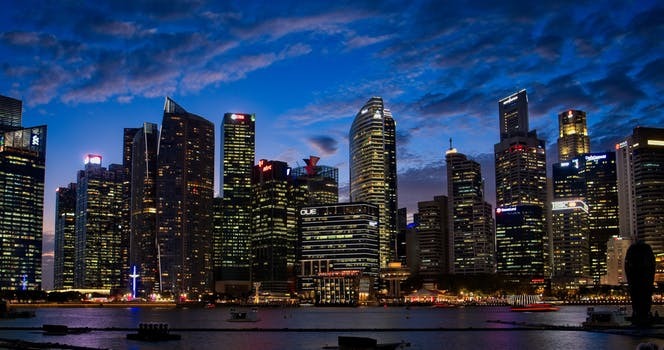 One city that is worthy to be visited over and over again is definitely Singapore. It is the 5th most visited city by international tourist arrivals based on statistics and rankings by the World Tourism Organization. It is an incredible city with great location and has a lot more to offer. Even flying there is an amazing experience since Singapore Changi airport has been acknowledged as one of its kind. You will get more excited to visit this city since it is known to be one of the cleanest cities in the world. Thanks to rules about spitting and littering, Singapore is free of unpleasant smell or unsightly litter. You will be amazed by how disciplined the people in this city, so you better fasten your seatbelt to follow rules about cleanliness imposed. Nightlife in Singapore is situated in the city centers. If you like a good view then you will be amazed that there are a lot of rooftop bars in this city, so make sure you visit them. For those who love to eat, Carousel is the place for you! It has diverse cuisine to choose from. From French, Japanese, Asian and all other kinds of meals, you name it! Just pick the one you find the most alluring. Singapore is a cosmopolitan society where people live harmoniously and interaction among different races is a common part of daily life. All Singaporeans can converse in English so it is easy to communicate and get directions in case you get lost. 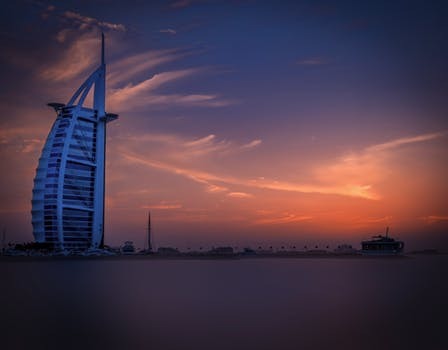 Dubai is known to be one of the world’s leading international business centers and regional hubs. It is the place to be when it comes to business. Dubai is home to buildings and recognized as some of the most eye-catching in the world. Millions of tourists go to this city just for the spectacular architecture and skyline Of course, you wouldn’t want to miss and see the Burj Khalifa, a magnificent hotel shaped like a sail and is currently the tallest building in the world which made the city stand proud among its peers. Be entertained with Dubai’s Fountain show which is the world’s largest fountain show if its kind. Dubai Mall is the world’s largest mall in terms of total area having 1,200 stores including the world’s largest candy store. Dubai has a wide range of premium, standard and budget hotels offering services that cater to all needs and budgets. There are indeed many fantastic places to visit all around the globe, but there are specific destinations that are really driving travelers crazily excited! Having deep pockets is very fortunate and if you possess such, then you should be doing what you’re supposed to do…Enjoy. Some of the locations are truly expensively terrifying, but they justify their cost. Some as well will give you an equally extravagant experience as though you just won a million dollar, so you better do your very good research to save money while be able to enjoy the same experience you dream! We know you had enjoyed the online experience! So be sure to physically experience a happier exploration! They are a Must to Visit! Thank you for reading! You’ll love our next update! It’s a surprise! So be sure to subscribe and you’ll get an exclusive invitation to become the first readers of our every updates bi-weekly!